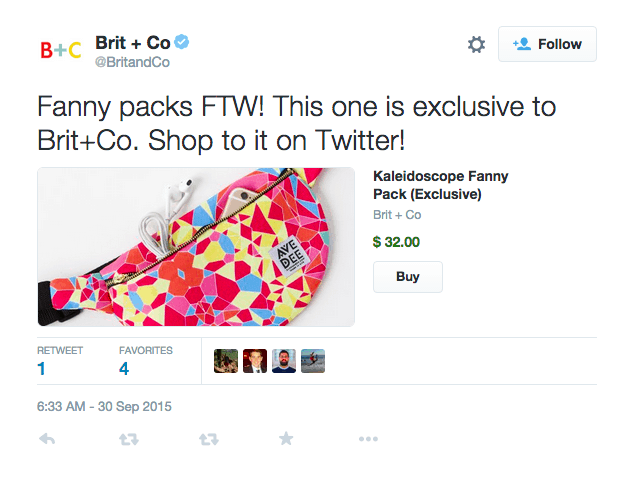 After shutting down Vine, the micro-blogging site Twitter has announced closing the doors on its sales button ‘Buy’. Though Twitter is yet to make an official announcement, the company has already started informing partners through notices. “Saying goodbye is never easy, but you can choose between many other sales channels to sell on including Facebook Shop, Pinterest, Messenger, Amazon and more,” the notice concluded. However, Twitter will continue giving support to charities and causes through its platform via a “Donate” button. The move was expected sooner or later because the company was not making much traction through the ‘Buy’ platform, which was initially launched in September 2014. Though the company managed to spend notable resources in development, the feature was eventually rolled out to retailers almost after a year of the launch. Another cause that resulted in the shutdown is that the users were not really interested in buying products through Twitter. 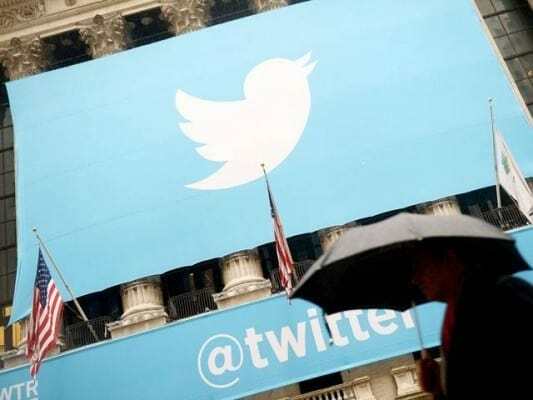 Considering Twitter’s current condition of trying hard to find a buyer for the company, shutting down the e-commerce portion might turn out to be a right decision.